Booths filled with information about various locations allowed students to explore new opportunities during the Study Abroad Fair. 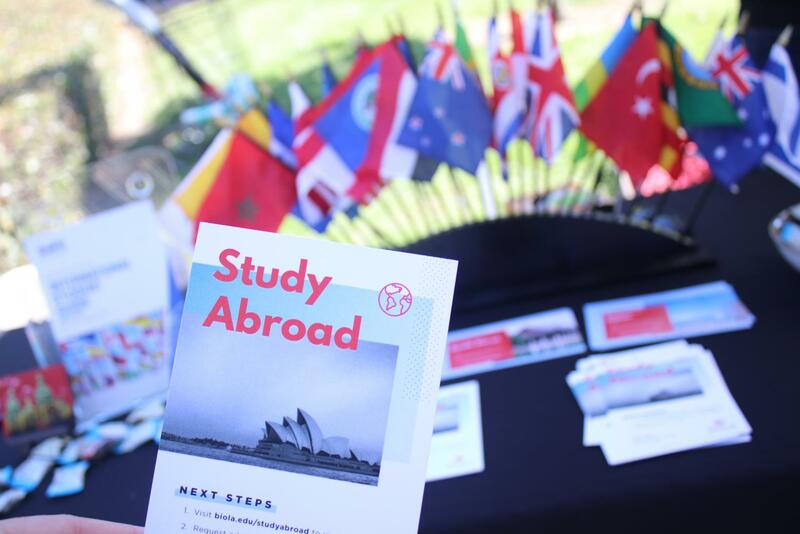 The study abroad fair took to Sutherland Way by the fountain on Sept. 13, providing information and resources to students interested in taking a semester abroad. Senior sociology major Elena Jones studied abroad in Ecuador last spring. This program is offered both fall and spring semesters, according to the program site, allowing students to witness the realities of poverty and injustice in Quito, Ecuador, according to the program site. She believes that through the program students have the opportunity to step outside of their comfort zone and experience the world in a new light, all while working towards their degree. The event lasted from 9 a.m. to 2 p.m., allowing students the time to ask questions and find out if any of the programs could be right for them. There were booths representing different locations around the world, as well as a central information booth to get an overall picture of the program. 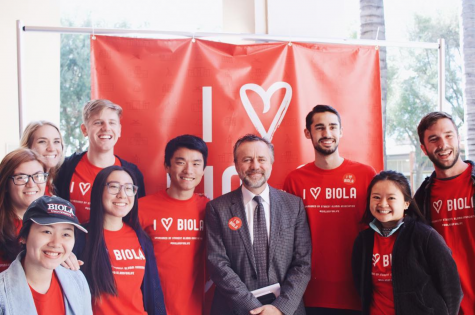 Biola Study Abroad and Study USA currently consists of over 20 locations, and they are always looking to add more, with the newest addition to the program being Northern Ireland. This program allows students to complete much of their general education requirements and is offered during the spring semester.